We have almost no valid Archaeological data for the Lower Paleolithic of the Negev. This is a 17 cm long, non-LCT flat handaxes from Be’er Scheva at the fringes of the Negev. It may come frome a late Acheulian and dated to 500 k.a. In our modern world, innovation is high ranked. Success or Failure in Western Modern Societies are decided by the ability of being innovative and make products better than before. The „Diffusion of Innovation Theory“, was developed by E.M. Rogers in 1962 and tried to explain how, over time, an idea or product gains momentum and spreads through a specific population or social system. The end result of this diffusion is that people, as part of a social system, adopt a new idea, behavior, or product. The key to adoption is that the person must perceive the idea, behavior, or product as new or innovative. It is through this that diffusion is possible. In Prehistoric Anthropology, the „Diffusion of Innovation Theory“, has also become popular and successfully was applied during the last 20 years. In this context, the stable persistence of Handaxes in the Archeological record, from 1,75my- c 200 k.a. BP, is often described with negative connotations as a non-innovative system of stasis. Anyhow, it remains unclear what was the significance of "innovation" in archaic societies. A theory, that was developed to describe successful behavioral strategies in western Capitalism can not easily imposed on these people, with their unknown mechanisms of decision making and risk-management. New behaviors are not always an evolutionary advantage, and the change of a lithic system can be risky. 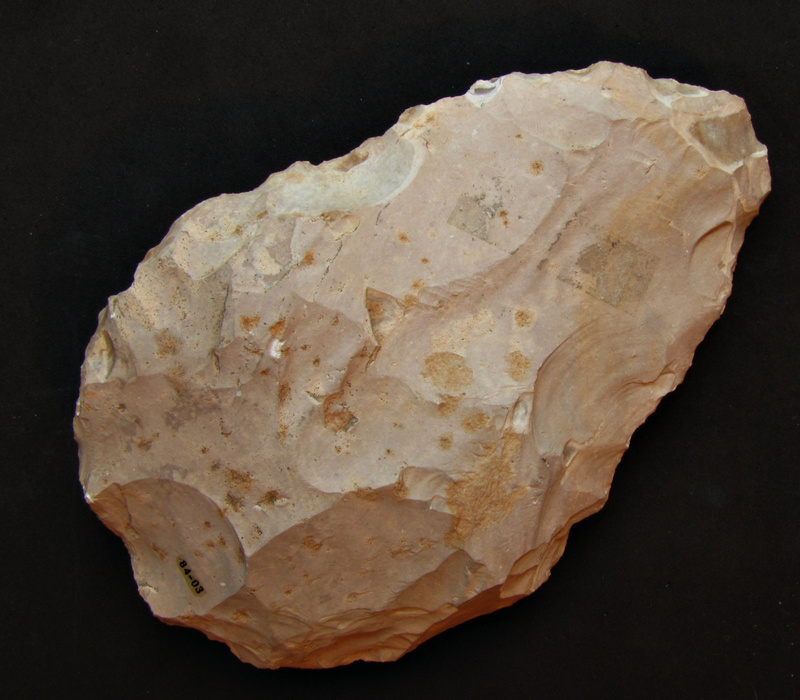 Beyond that, the focused view on Handaxes is certainly biased, because the Acheulian saw other fields of innovation, probably more important for survival than the development of new lithic artifact subtypes. 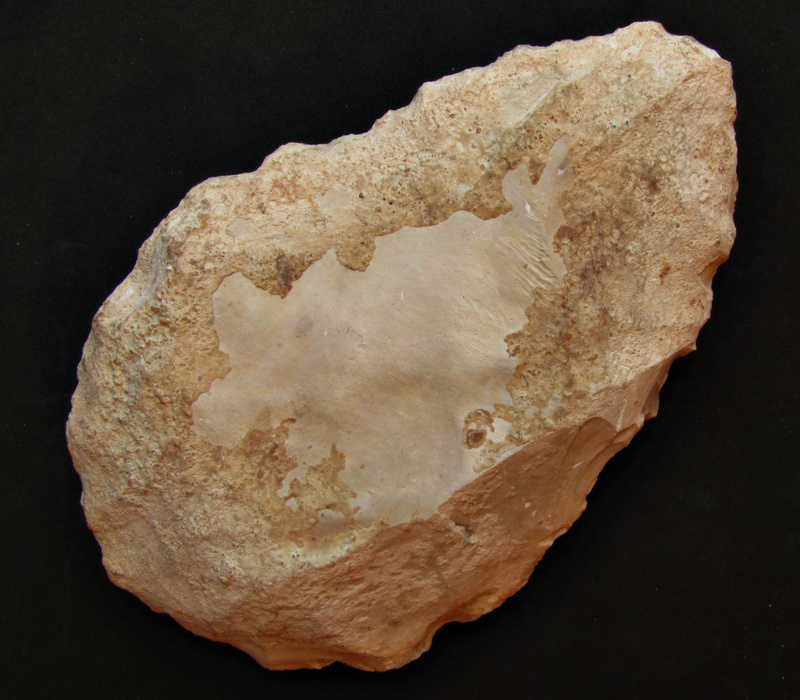 In this context I would agree with Finkel et al (see attached external links), who stated : We suggest that the technological persistence of the Acheulean handaxe played an adaptive role that was based on a preferred cultural conservatism and led to the successful survival of Lower Paleolithic populations over hundreds of thousands of years in the Old World.